Home / Anup Soni / Archana Puran Singh / Disha Vakani / Kunika / Latest / Payal Rohatgi / Rashmi Desai / Sana Khan / Urvashi Dholakia / 10 Famous TV Actors Who Acted In B-Grade Movies Before Hitting The Limelight! 10 Famous TV Actors Who Acted In B-Grade Movies Before Hitting The Limelight! Tv actresses are supposed to be Sanskari or cultured and assumed that they would never go out of their way to indulge in skin show or do intimate scenes. Several Tv actresses have worked in B-grade movies of Bollywood before making it big in the Tv industry. Today we will spill the beans about those tv stars who worked in B-grade Bollywood movies or hot movies before getting recognition on Tv. The popular and most sanskari Bahu of Tv Disha Vakani aka Daya ben from Tarak Mehta Ka Ulta Chasma was not that much cultured from the beginning of her career. In fact, she has done several intimate scenes or hot scenes in B-grade movies of Bollywood. Rashmi Desai is also a popular name of Tv industry. She has played several notable roles in TV including Tappu in “uttaran” that helped her getting recognition and much fame. Apart from Uttaran, she was part of “Nach Baliye, ” and nowdays she is seen along with her boyfriend Sidharth in “Dil Se Dil Tak.” However, Rashmi Desai has not attained this success easily; she had gone through a rough patch in her career when she worked in various hot Bhojpuri films and B-grade movies of Bollywood. The judge of popular comedy show “Comedy Circus” who has worked in notable films and Tv shows over the years also have a dark past. 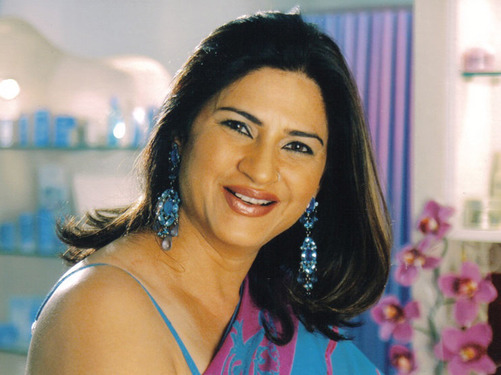 Before getting fame in Tv industry or Bollywood, she worked in various B-grade movies of Bollywood or hot movies of Bollywood including “Raat ke Gunaah.” You can find this movie on Youtube by searching Archana Puran Singh Hot movies. Payal Rohtagi has worked in several hot movies or B-grade movies of Bollywood. She is tagged to be one of the most sensual and hot Bollywood actresses. However, she did not get much success in Bollywood. She first got wide recognition when she appeared in the second season of “Big Boss.” Youtube is flooded with hot movies of Payal Rohtagi; you can check out yourself. The hot actress of Bollywood who worked in various hit movies of 90’s and 2000 also appeared in various B-grade movies of Bollywood. You can find several hot movies of Kunika on the internet. The actor, who was seen as the suave and sophisticated businessman Rajat in the most popular TV serial Bade Achhe Lagte Hain, and is known for hosting cricket shows, did a crass role in the B-grade film Ek Se Mera Kya Hoga. The actor was seen in many cheap scenes and in one of them was seen sharing the bathtub with Payal Rohatgi. Known for his hit show Hum Ne Li Hai Shapath where he played a cop and other shows like Jhansi Ki Rani, Amit Pachori has become a popular name in the television world. But he started off his career as a B-grade film lead actor and went ahead to star in many other such films. Here’s a picture of his one such film, Bed Room. 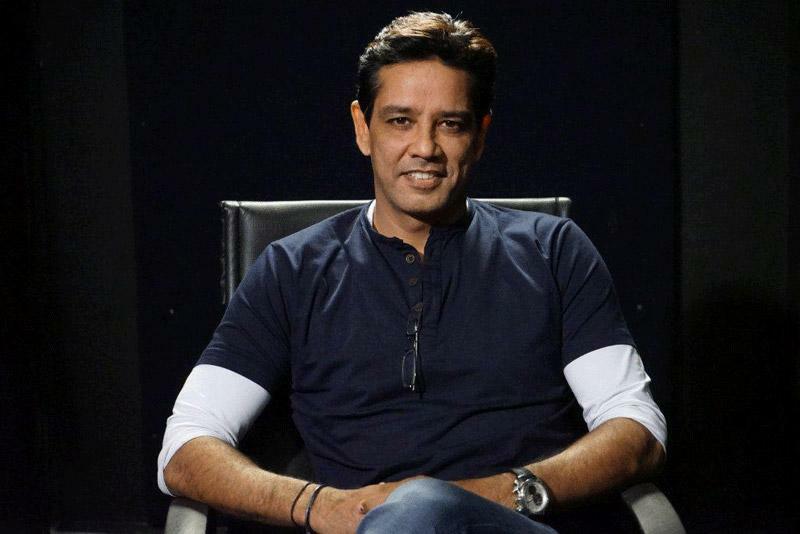 Anup Soni who appeared in famous TV shows and movies such as ” Crime Patrol” “Balika Vadhu” has to work to B-grade movies of Bollywood in his initial days. He worked in a B-grade movie of Bollywood ‘Karkash’ in which he has given several hot scenes with her co-star.